Our specialists have the experience to help you make the best decisions for your collection. 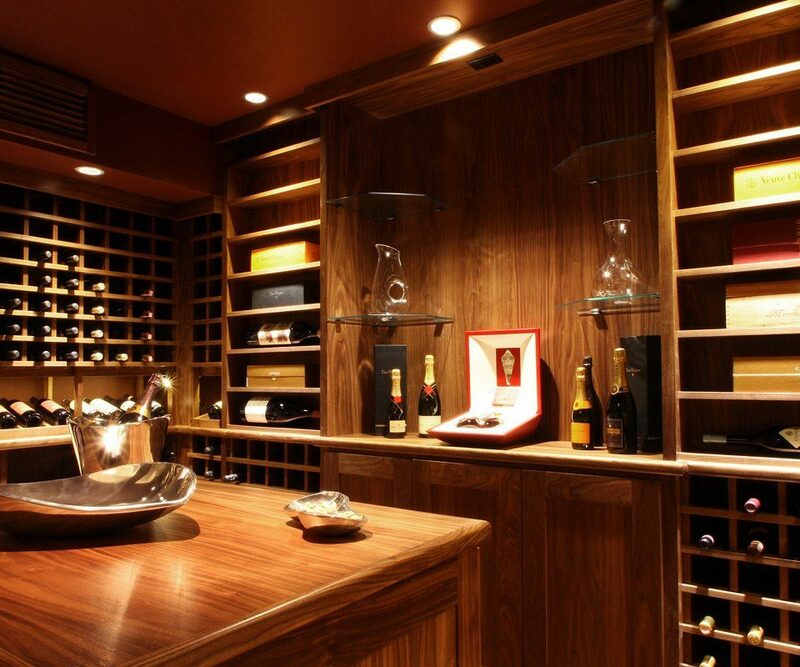 Our skilled associates pride themselves on designing some of the finest wine cellars in the world. 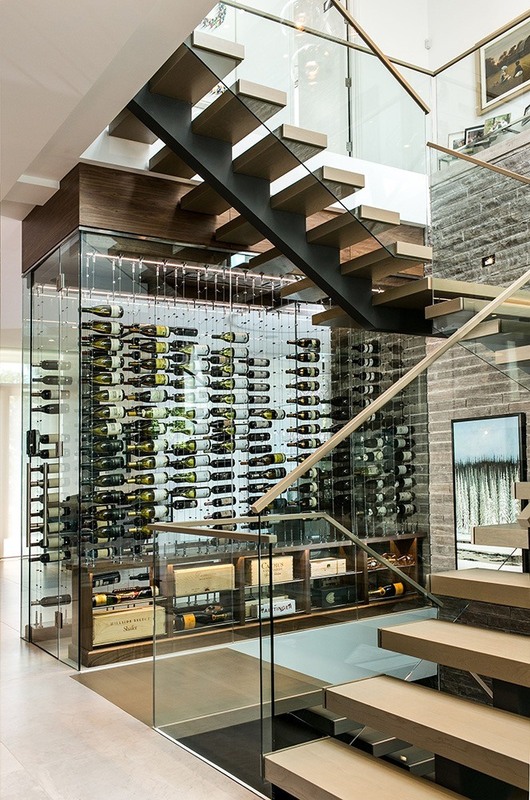 We are committed to constructing the best wine cellars in Toronto, the GTA and Ontario. With the help of our professionals you can be sure that your collection will be in good hands. Papro Wine Cellars & Consulting is proud to announce our partnership with “StepStones for Youth” a registered charity (#853550077RR0001) non-profit organization that provides Toronto’s at risk youth and youth who are aging out of the foster care system with mentoring and financial support in order to assist them with continuing their education and improving their chances of for success. 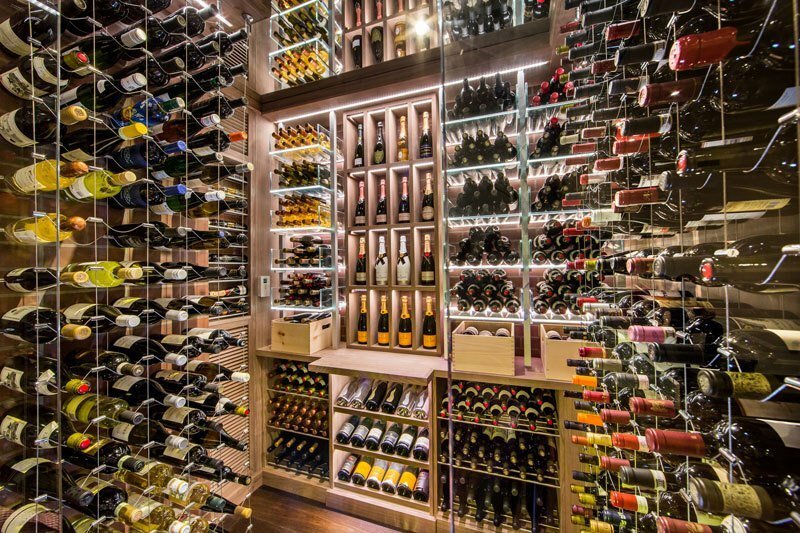 I was very happy with the outcome of my wine cellar. Steve came up with some great ideas to accomplish this modern look. 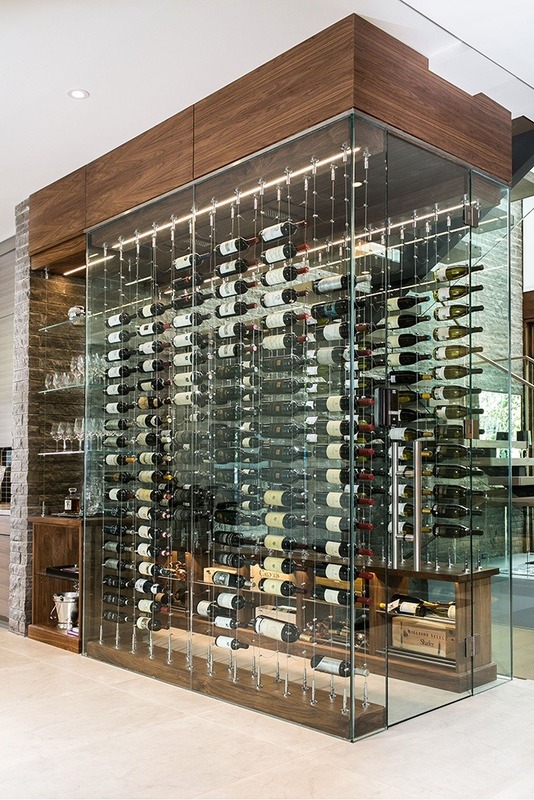 Lighting was very important and the back light inside the wine slots makes a great look. 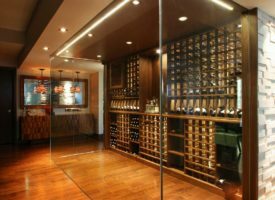 Steve did a fantastic wine cellar (combination of kit and custom) for us at a fraction of the price of a full custom cellar. Around 1200 bottles for around $10k installed (cooling unit separate). We found him great to work with – friendly, efficient and trustworthy. Good trades are hard to find so I’d have no problem recommending him. 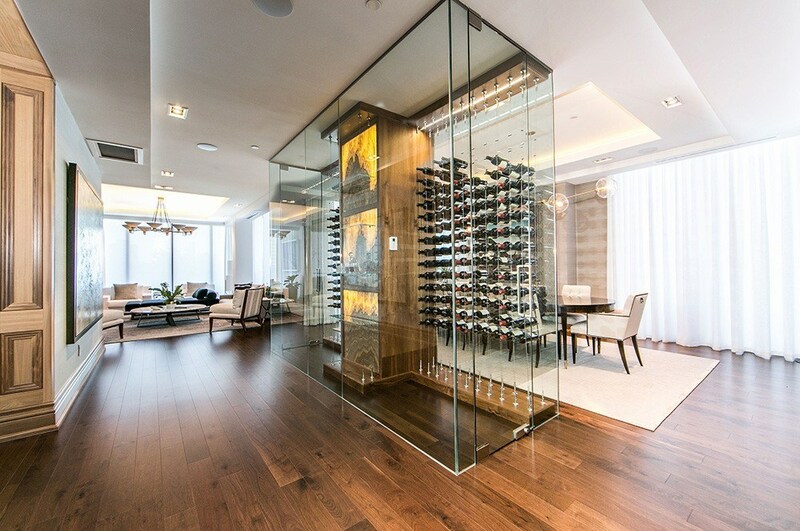 They installed a gorgeous large wine cabinet in our house. They remedied a small problem. They tidied up every night. They did not juggle several jobs at once. They finished it promptly. I was exceedingly impressed. 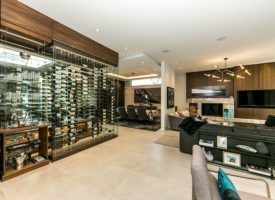 Papro Consulting designed and installed our wine room. They were very professional from start to finish and also very knowledgeable. The end result was beautiful and the workmanship was of highest quality. 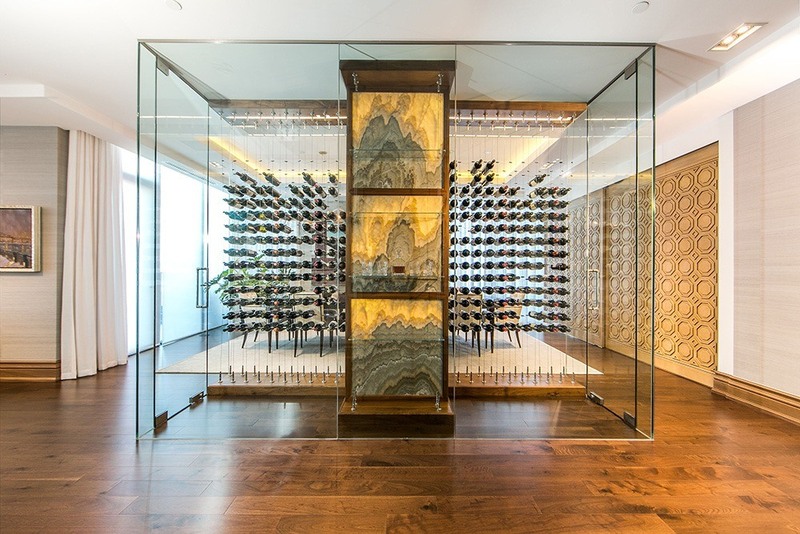 We are extremely pleased with the wine room. 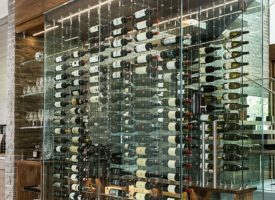 Our decades of combined experience only begin to tell the story of what services we offer here at Papro Wine Cellars & Consulting. 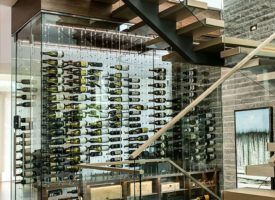 Our team of wine cellar experts specialize in skillfully crafting one of a kind wine cellars from consultation and design through to installation and maintenance. 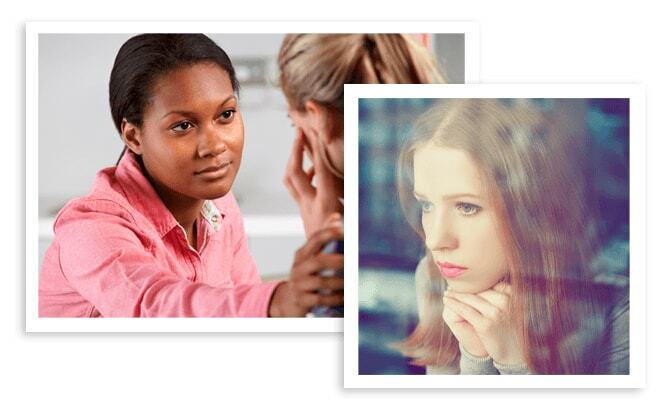 The relationship our associates establish with our clients is just one aspect that sets us apart. 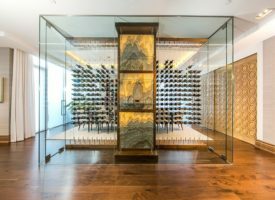 We understand the time, passion and effort involved in acquiring and a wine collection and we make it our mission to create a space for your wine that accurately reflects your lifestyle and fits in with the aesthetic of your home or establishment. 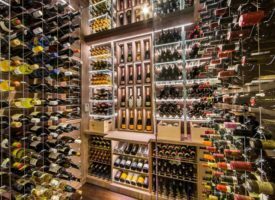 At Papro Wine Cellars & Consulting, we offer a wide range of comprehensive services to satisfy all your wine cellar related needs. 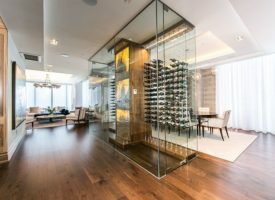 In addition to consultation and design, our team of wine cellar professionals can also handle all aspects of your wine cellar’s construction, and can provide advice and assistance regarding proper maintenance of your wine storage area as well. We do all of this while offering award-winning customer service and support to our clients so that they are informed and aware of what is happening during every step of the process. 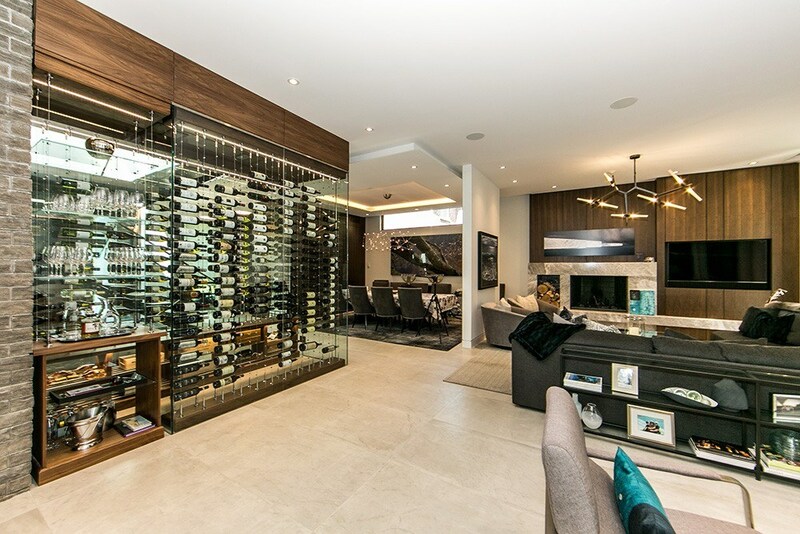 Papro Wine Cellars & Consulting’s offices and showroom are located on Leslie Street in Toronto but our services are extended to residents across the GTA and throughout southern Ontario.